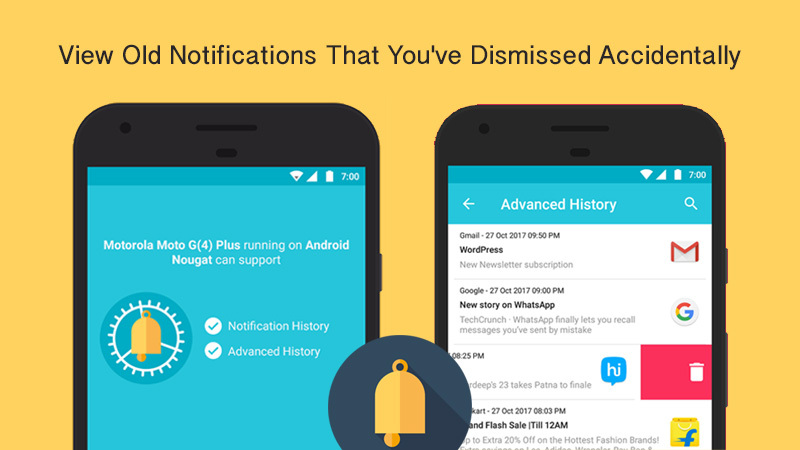 In the recent days, after the release of Android Jelly Bean 4.3, I've heard about a new feature: something like a notification history, which would be a screen showing not only the current notifications but also past ones. Is it true or is it just a rumor? If this actually exists, how can I get to such screen? 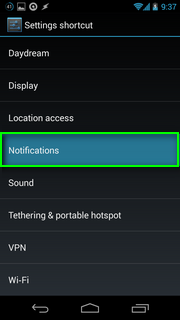 This is not a rumor: the notification history is a true feature from Android 4.3, although they don't make any mention of it in their What's New page. 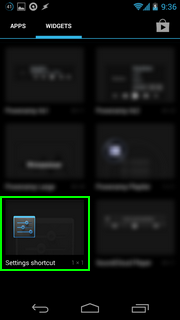 Go to your app drawer, then tap the Widgets tab. Scroll until you reach Settings shortcut (1x1) widget. 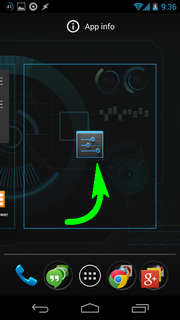 Drag and drop this widget to your home screen. You'll see a screen where you can select the type of settings this shortcut will open. 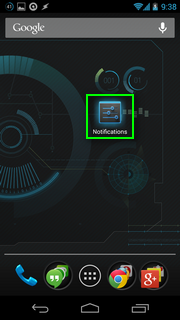 Select Notifications. The shortcut Notifications will be in your home screen, tap it. The screen Notifications shows the notification history we are talking about. In this screen currently active notifications appear in full intensity, while dismissed ones are dimmed. Tapping in each notification from this screen will open the corresponding App info screen, where you'll be able to toggle the option Show notifications as you wish. Remember: if you turn off notifications for an app, its icon will disappear from the status bar, all its notifications will be dimmed in the Notification history screen, and you may miss important notifications about this app from now on. Only do this if you are completely sure. Few popular devices like Samsung Galaxy S7, S7 Edge, LG V20 completely removed Android's default Notification Log. 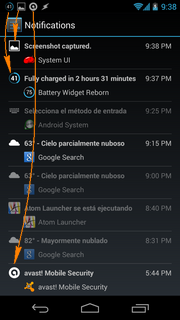 If you your device has no Settings shortcut in Widgets, you need to use third-party apps like Notification History Log. PS: I'm the developer of this application. You can more details on my blog. Not the answer you're looking for? Browse other questions tagged notifications 4.3-jelly-bean or ask your own question. How do I delete an email in Gmail from the notification screen? 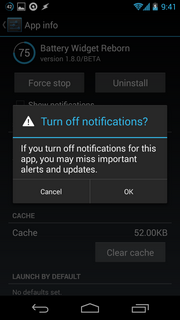 Can 4.3 update notification be removed? How to get my WiFi notifications back into English? 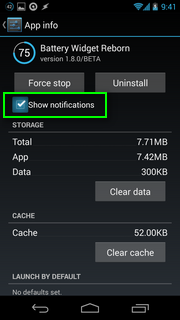 How do I open a used notification in Android?